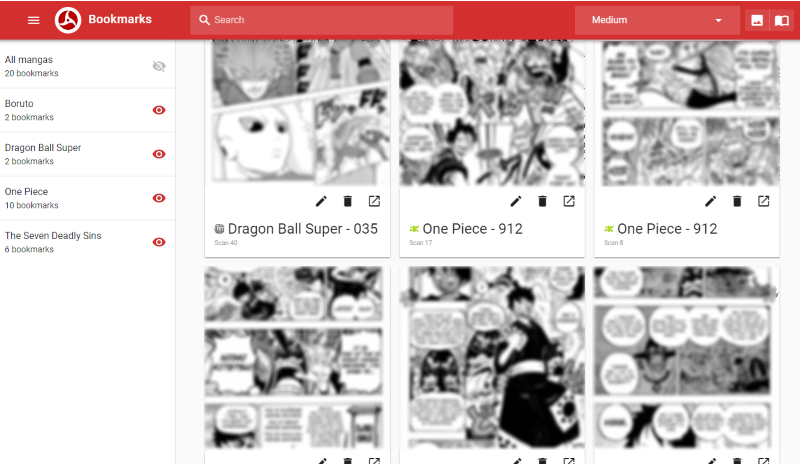 A browser extension which allows you to follow updates of your favorite manga on online manga readers. It beautifies all these websites' reading by displaying full chapters scans, allowing you to read it as a book. It includes many features to help you track your reading state and what scored you. Join us on Discord, discuss the features, supported websites, ask for help and enjoy our community ! All Mangas Reader represents a lot of work to maintain and improve. Discover the future of AMR and be a part of it by helping us creating the best manga app ! 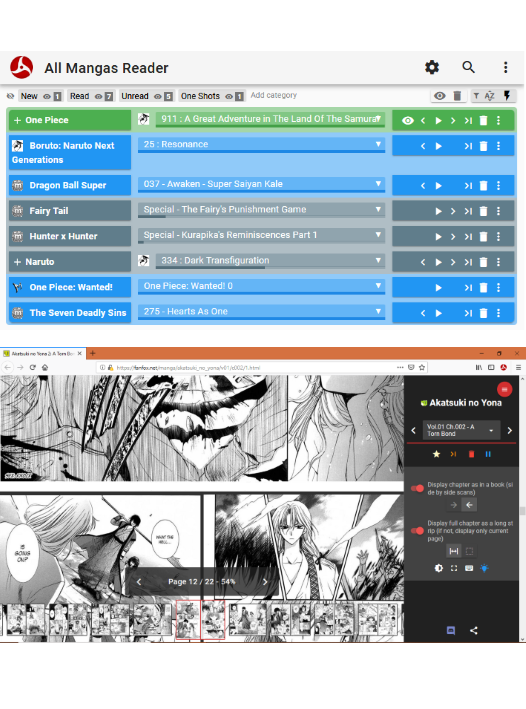 If you like reading manga, this extension is made for you, it helps you reading mangas on your favorite web site by displaying full chapter scans instead of single pages and warns you when a new chapter of your favorite manga has been published. If you are not a manga reader, this extension will help you to become one ! Read manga as a book (side by side scans), display the full chapter or just the current page on your favorite manga web site. Depending on the size of your screen, choose to read mangas as in the real book, from right to left as in japanese edition or left to right as in comics. Resize scans to fit in width, height or entirely in your screen ! All Mangas Reader warns you when a new chapter is published ! 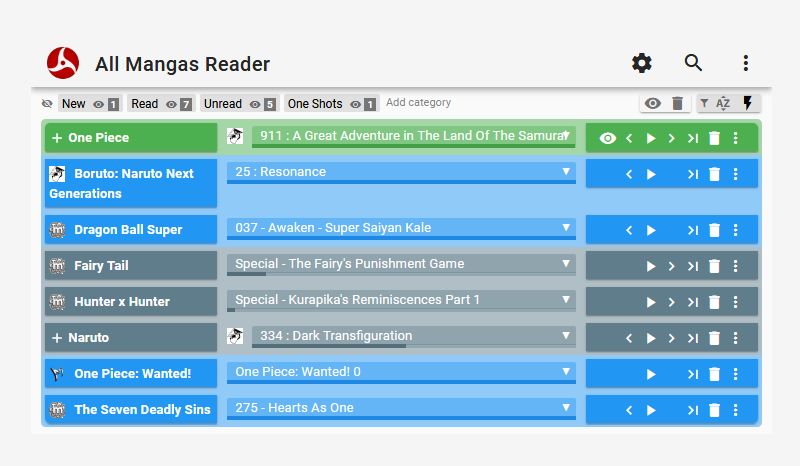 Track your reading state, follow updates of your favorite mangas. All mangas reader actually supports online readers. It used to support 90 in the v1 and we are doing our best to update the old-not-working-anymore ones. We prioritize websites with scans in foreign languages to open manga reading to the greatest number. Organize your mangas Bookmark your favorite scans. Create categories to organize your mangas, native categories helps you find manga you are currently reading and manga with new updates. Keep records of the scans or chapters which scored you with bookmarks ! Try the latest features as soon as they are developped. Using the beta channel will update the extension frequently, there could be issues. Help us detecting and fixing it. All Mangas Reader is an open source project, you can start by forking the project on Gitlab. Your contribution will be greatly appreciated ! Our search tool directly accessible from within the extension searches on all the available online reader for your manga. You can start following mangas from your search results immediately and read them. If a chapter is missing or the scanlation is too bad, All Mangas Reader can search for an alternative online reader in a few clicks ! Depending on the size of your screen, choose the configuration which suits you and read your mangas online as you would in a book store. To ensure a pleasant experience when using All Mangas Reader, we run test suites every day for each of the supported websites to check if it can be used safely in AMR. You can see a next to those which passed the test suite and a next to those which didn't. 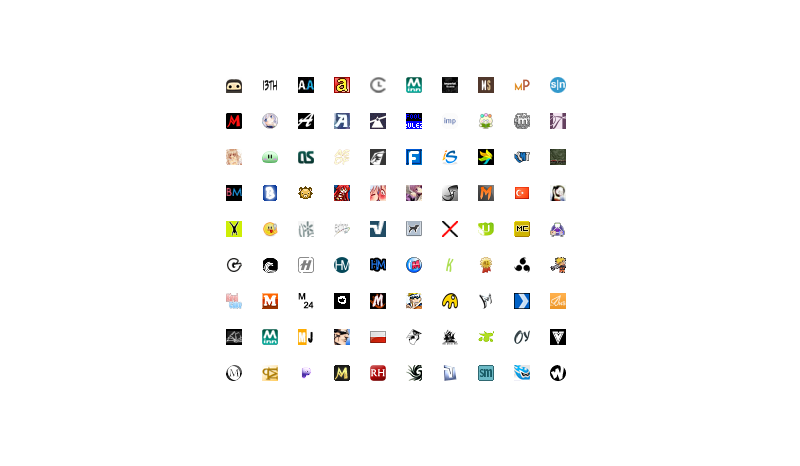 Click on this icon to view the full report. An issue is sent automatically to our websites implementations' issue tracker to ensure that it will be fix in the best delay. You can find answer to your questions in All Mangas Reader's Wiki. If not, you can ask your question on our Discord. Feel free to contribute to the Wiki or help us answer the questions on Discord. Thanks ! Do not forget that the scantrad is only there to make you discover new series or to close the gap between Local and Japanese releases. To concretely support your authors and favorite works, do not hesitate to visit your favorite bookstores or a distributor like Amazon. Buy the volumes of your favorite manga to support them! 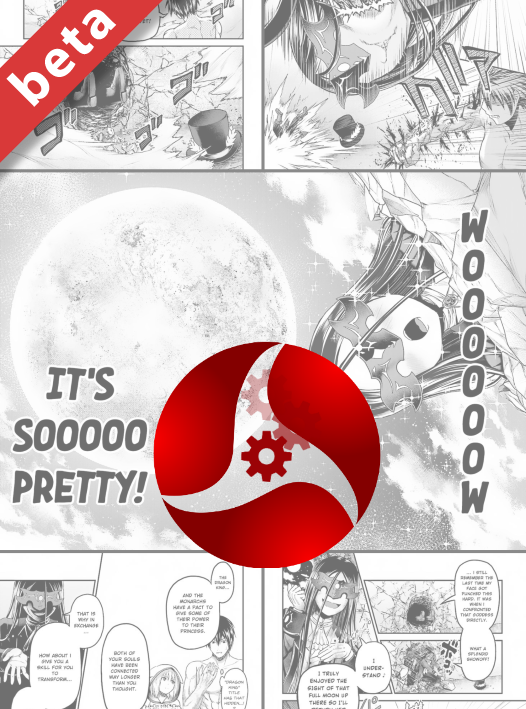 All Mangas Reader allows you to access web sites containing manga scans easily. All Mangas Reader does not host any manga scan and can not be responsible in any way of violating intellectual porperty. All Mangas Reader used to be in Google Chrome Extensions gallery but is no more hosted there. Google refuse to host it because it violates their terms of service. Recently, Chromium and Chrome stopped allowing not in store extension. So you won't be able to install All Mangas Reader extension as-is. To install it, you will have to unzip the crx file in a directory and then go to chrome://extensions/, switch to developer mode and click on LOAD UNPACKED, select the folder in which the extension has been unzipped. It works but you won't have the updates and Chrome will warn you on each browser startup. The best way to have it on chrome is to use the developer way. Clone the git repository from gitlab locally and build the extension yourself. You will be able to update the code easily but you will still have the warning on startup. Recently, Chromium and Chrome stopped allowing not in store extension. So you won't be able to install All Mangas Reader extension as-is.It is not recommended to install the beta channel by unzipping it ! The best way to have it on chrome is to use the developer way. Clone the git repository from gitlab locally and build the extension yourself. You will be able to update the code easily and help us improve the extension. This test suite has been executed on . Test suite is run every day for each of the supported websites to check if it can be used safely in AMR.